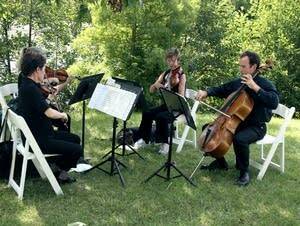 String quartets bring vitality, warmth and intimacy to any wedding ceremony. With so much music available, however, it can be daunting to know where to begin. Classical MPR's Joe Trucano provides a few highlights that go beyond the standard wedding fare and can help jump-start the process. In the run-up to Valentine's Day, we asked you what musical selections articulate feelings of love and romance. 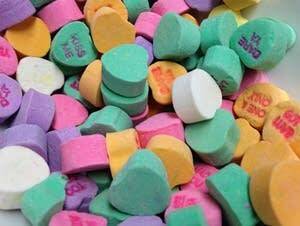 We've tallied your votes; listen on Friday, Feb. 13, as Steve Staruch counts down your top 10 "love-ly" music selections during Friday Favorites. 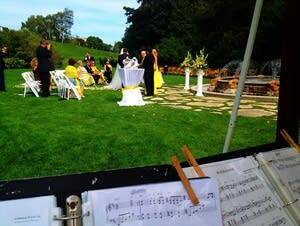 Wedding music can range anywhere from intimate to epic. Likewise, there are an infinite number of instrumental combinations that can make your big day special. Classical MPR's Brad Althoff shares the top five instruments for weddings. 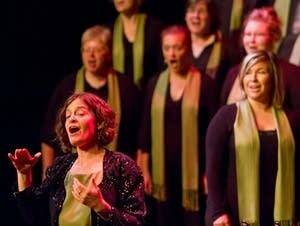 This weekend, One Voice Mixed Chorus - Minnesota's premier lesbian, gay, bisexual, transgender and straight allies ensemble - celebrates those people who make LGBT rights a reality with a concert titled, 'Eat, Drink and Be Married!' Classical MPR's Alison Young spoke to OVMC's Jane Ramseyer Miller and Allan Warrior. String quartets play wedding songs: Would you walk down the aisle to these pop melodies? String quartets - and other chamber groups - are often hired to play at weddings. There are plenty of selections from the classical repertoire appropriate to fill a ceremony, but many couples also like to include chamber arrangements of pop songs. As a cellist who's currently a poor college student, I take pretty much any gig I can. Weddings, though, are special. Each one presents different annoyances and challenges for musicians to sort out, from transporting a whole string quartet in a Ford Focus to dealing with procrastinating couples. 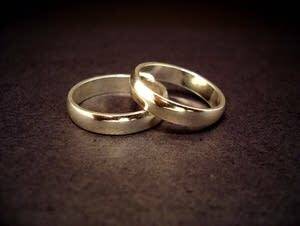 Here are my top five frustrations with playing weddings. 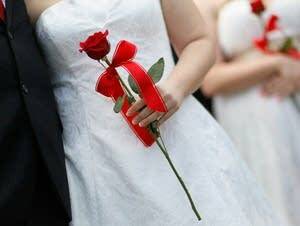 The month of June is one of the most popular months to get married. 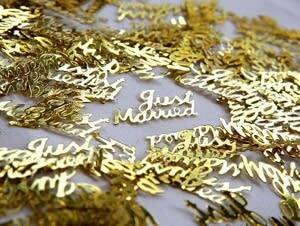 We celebrate some perennial-favorite wedding music selections on today's program. This week on Morning Glories, we'll play five pieces related to weddings, as we begin the iconic month of June.